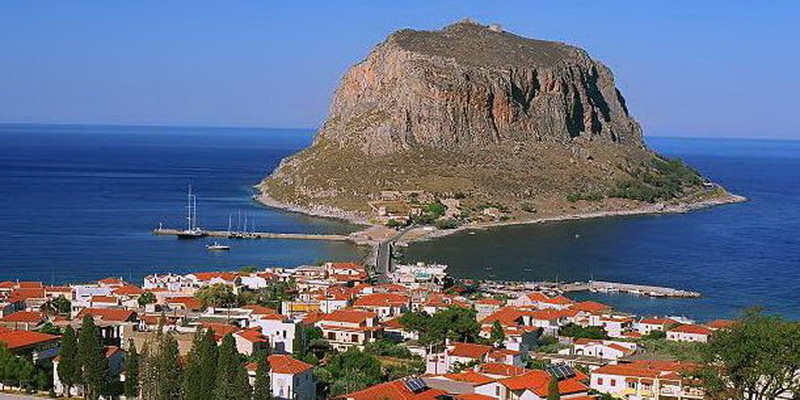 Pramataris hotel is situated next to the beach, in front of the beach Kakavos which is the main beach in Monemvasia, in a superb location overlooking the Rock of Monemvasia. 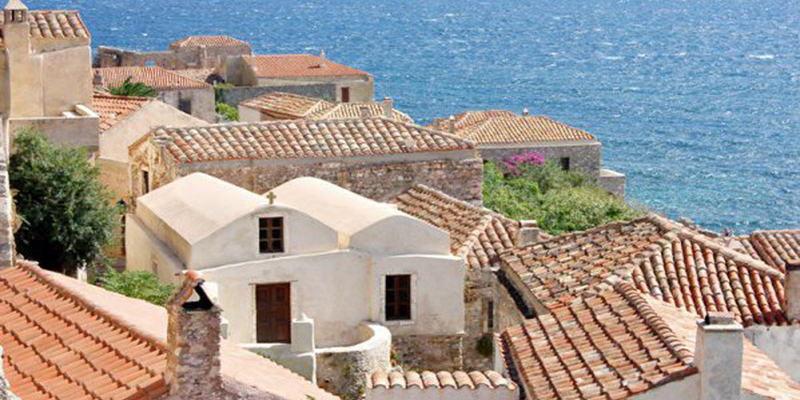 It is a traditional, two-store building, just before the bridge leading to the castle of Monemvasia and is an ideal place for holidays all year round. 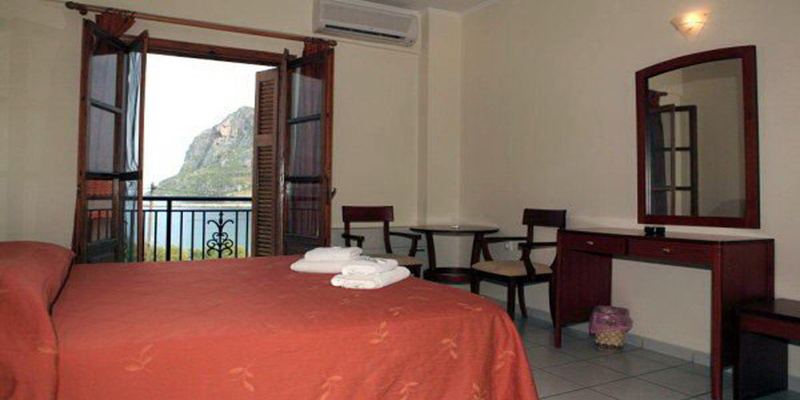 The comfortable and tastefully decorated rooms and suites are fully equipped and have balconies overlooking the sea and the rock of Monemvasia offering guests a quiet and friendly environment. 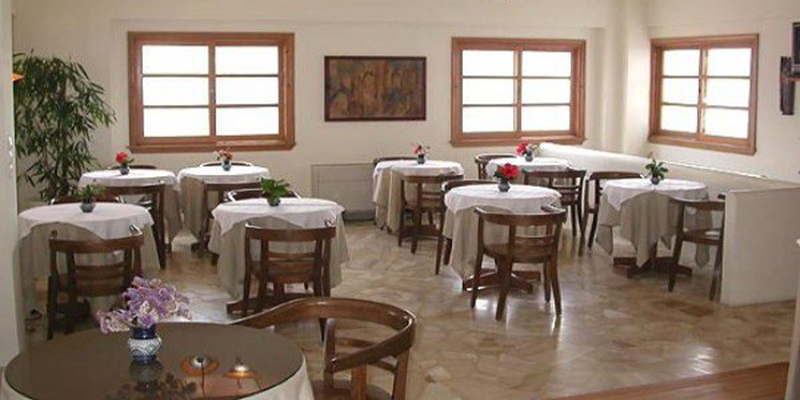 Downstairs is the breakfast room, TV and terrace cafe-bar. 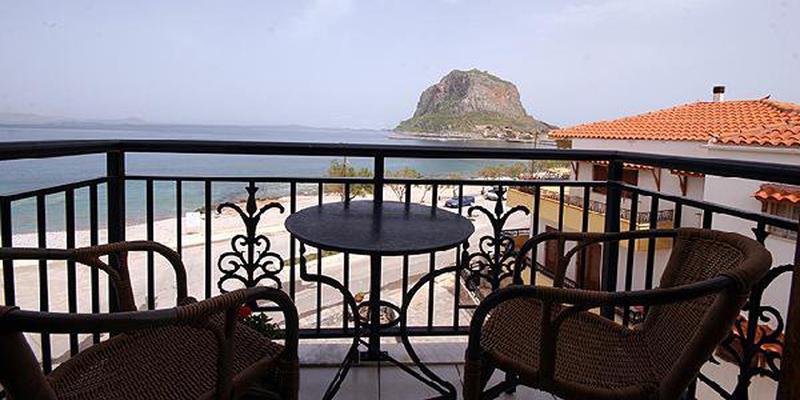 There is free parking and the hotel is located 100m from the market and the center of Monemvasia. 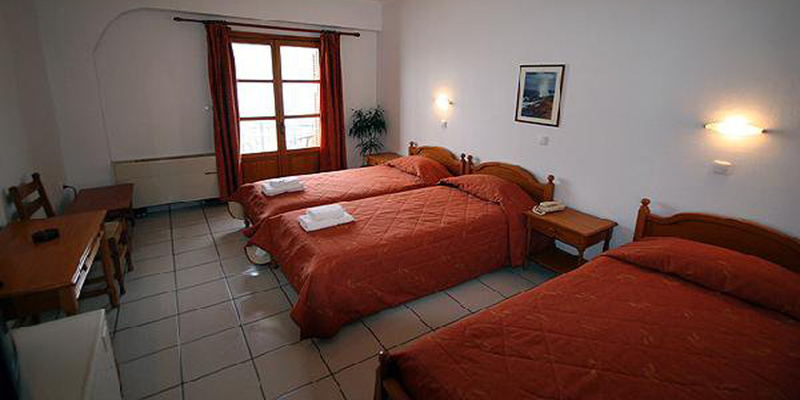 The friendly atmosphere, excellent service and amenities offered by our hotel will make your stay memorable. 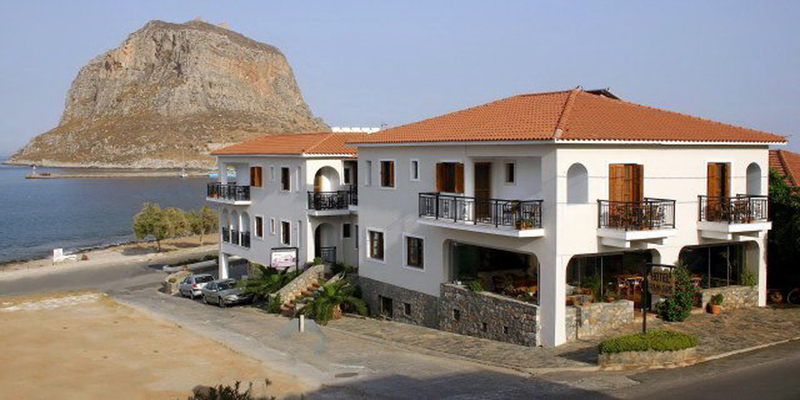 Pramataris hotel is located 20 meters from the sea and 100 meters from the market and the center of Monemvasia. 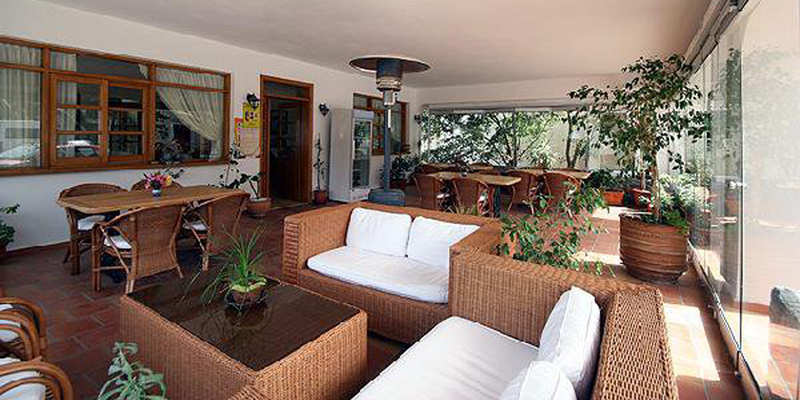 Downstairs is a spacious reception, breakfast room, a TV and a terrace cafe-bar where you can relax and unwind. 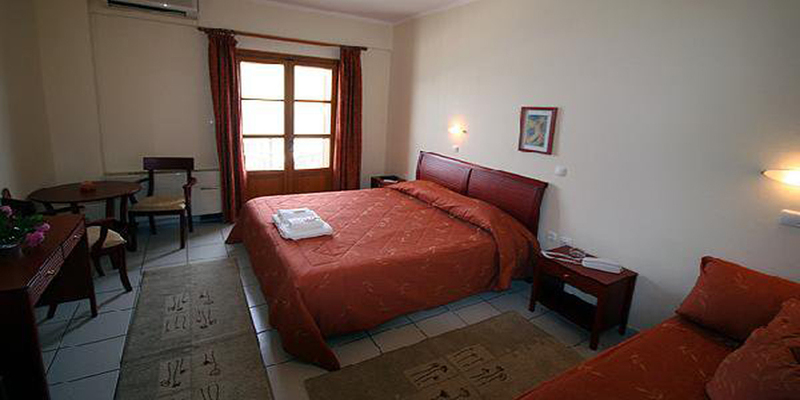 Our rooms are fully equipped, have daily service, are comfortable, clean and offer our guests high standard services. Our hotel has 18 rooms and 2 family apartments. 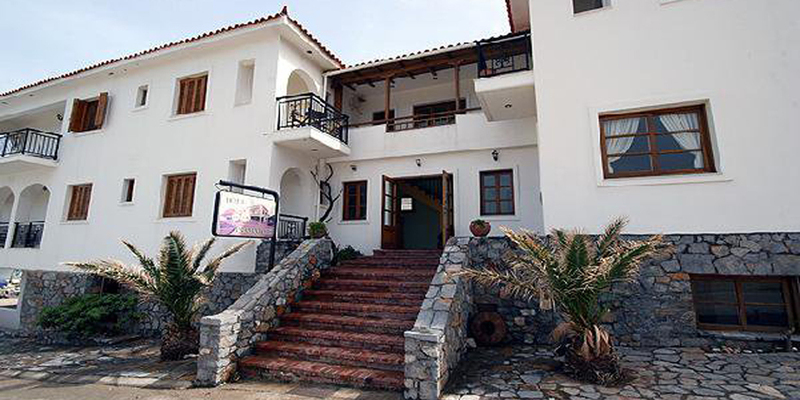 The two apartments have fully equipped kitchen, refrigerator, air conditioning, television, traditional furnishings and are located on the ground floor. The 18 double, triple and superior rooms are spacious, with balconies, bathroom / WC, air conditioning, refrigerator, television and daily service. Most of them have stunning sea and castle view. 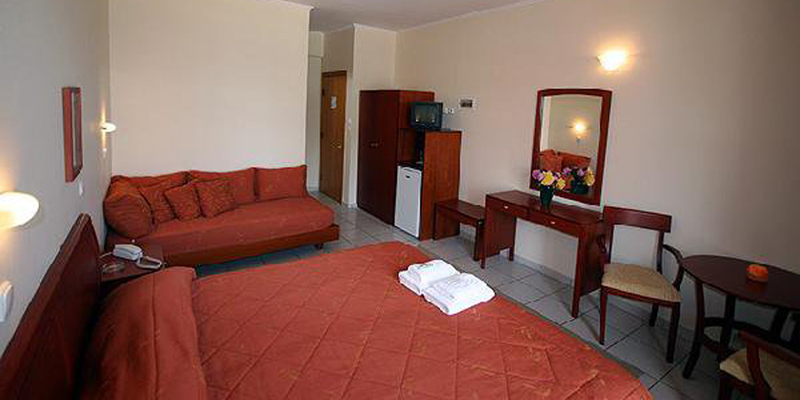 We are confident that your stay at our hotel will leave the best impression. Κάντε κράτηση για 3 ή περισσότερες ημέρες και κερδίστε 15% έκπτωση σε όλες τις τιμές δωματιών!